Parents & children are reminded to review important safety information and tips to have an enjoyable evening of festive fun and activities. 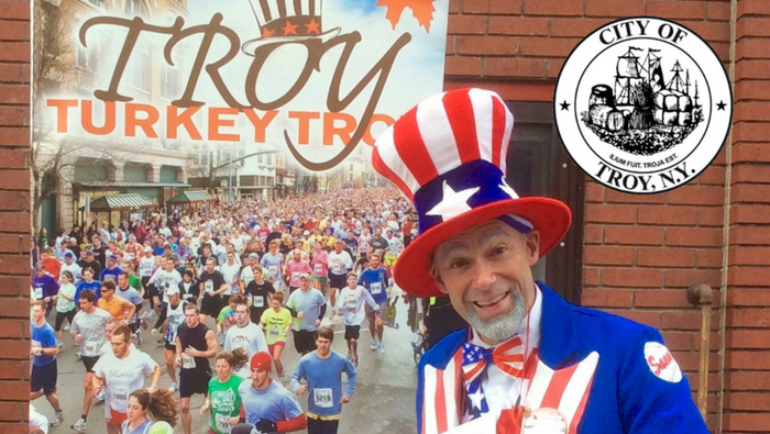 Race organizers encouraging participants to let their imaginations run wild this Thanksgiving! 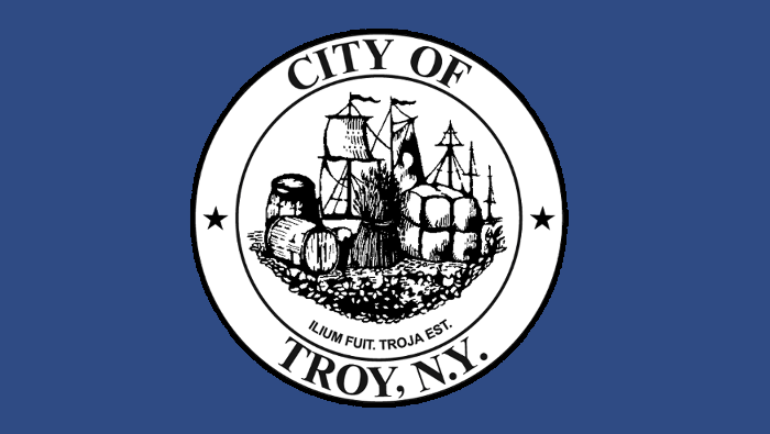 City officials marked the official grand opening of Primerty Property Management’s newly-renovated office in South Troy with a special ribbon cutting ceremony. 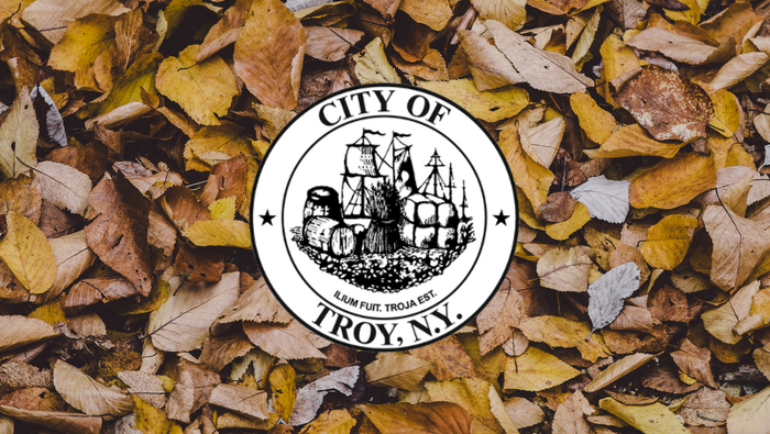 Bags available for pick-up at Knickerbacker Ice Rink, Department of Public Works Garage, and Troy City Hall. 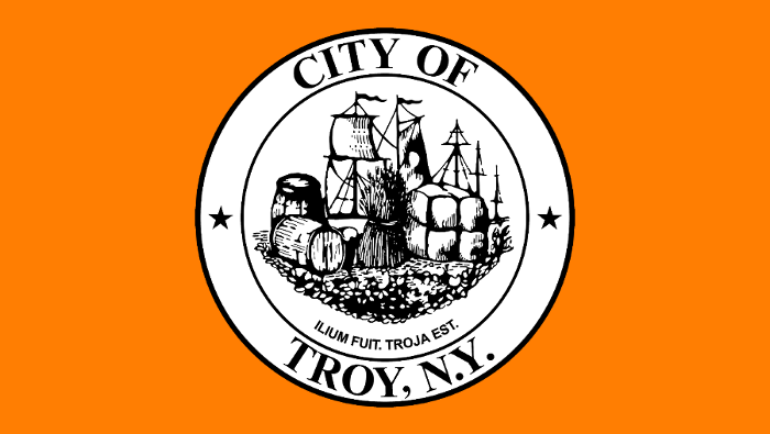 Initial advisory issued by the City of Troy DPU due to an emergency shutdown of a water main for maintenance operations. The newly-launched restaurant at 75 4th Street in historic downtown Troy offers updated versions of traditional Korean BBQ dishes.